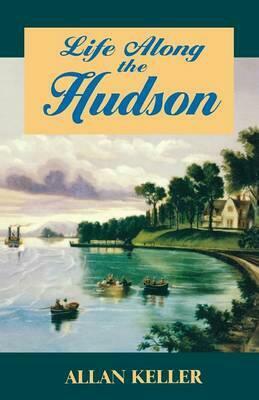 "This volume is a set of kaleidoscopic impressions of life along the Hudson, from its earliest days to the present," writes Allan Keller in his Preface. Keller's impressions encompass the scope of history, art, and literature, to tell the story of the majestic Hudson River and the life along its banks. The book provides a picture of life along the river at every step of the way, including facts and fables, legends and living realities. It is the story of sloops and steamers, shad fishing and ice cutting, the splendor of the Palisades and the stately homes of the well-born. From Revolutionary battles to the Hudson River School of painting, life along the river through the ages comes to life in Keller's kaleidoscopic view of one of our great national treasures.